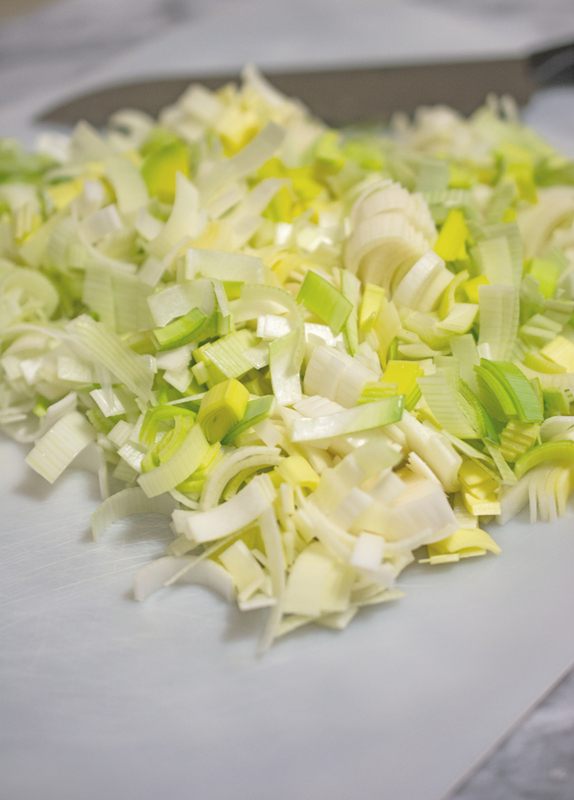 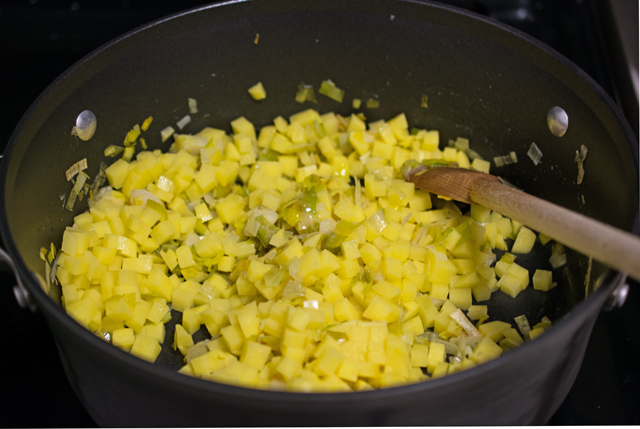 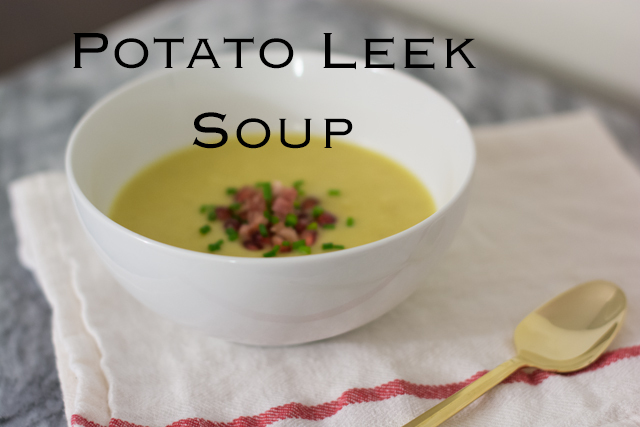 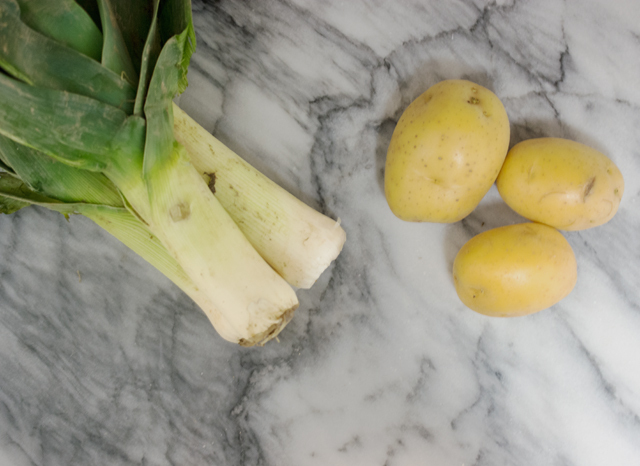 When I was home over the holidays, my sister made this potato leek soup recipe for our family and it was a hit! 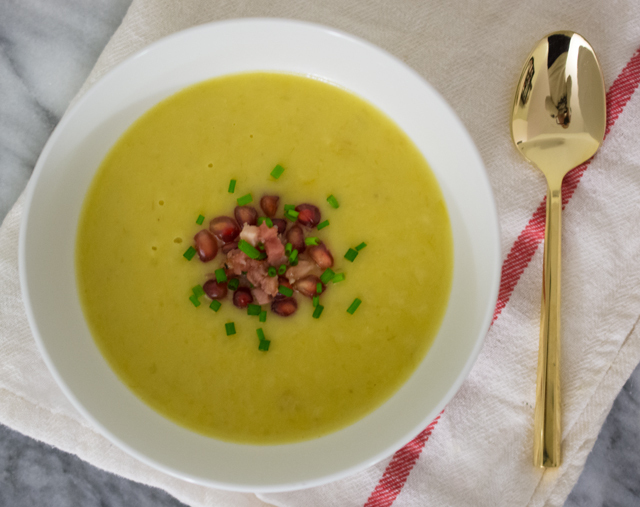 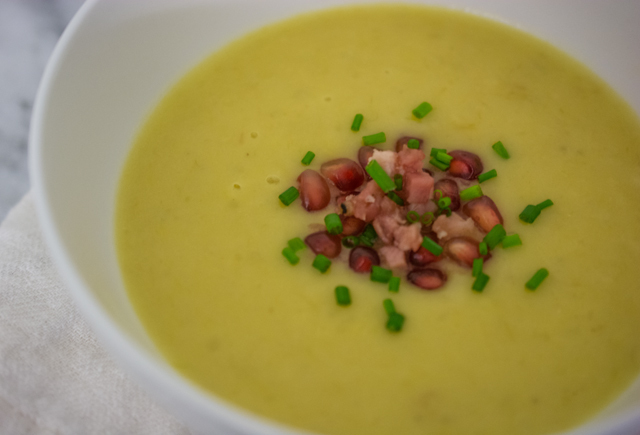 For a twist from the original recipe, she topped the soup with pomegranate seeds and pancetta and it really elevated the flavors to another level. 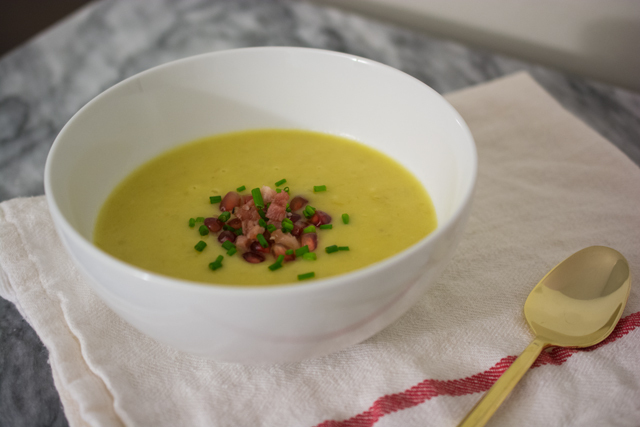 I have since made the soup back in New York and it’s the perfect dinner after a cold winter day.